Imagine never getting locked out again. Never coming home to a forgotten open garage door. Imagine having full remote control over all your lights. Sleep at night knowing that with ADT live monitoring, you have someone ready to call in the extra emergency services when the alarms go off. 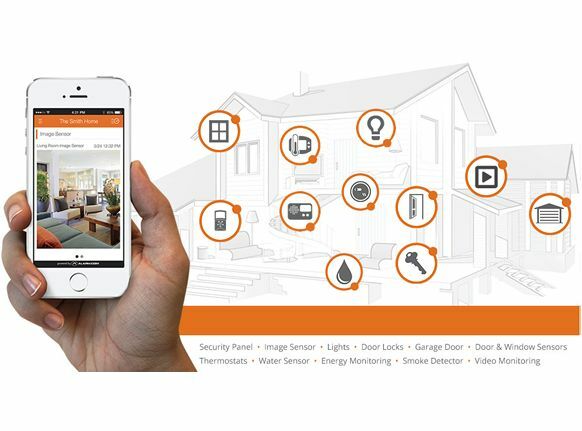 Fully automate your house today and feel safe and secure with our Customized Home Automation package and know you are now in full control and have support 24/7. Note: All plans are monthly and minimal onetime fee apply. * Your choice of one. Please book an appointment for the full details of each package and available additional options. Need help finding the right package for you? Or perhaps a custom plan that fits your unique needs? Wouldn't you like to have an experienced, professionally trained security officer at your home if your alarm is triggered? With us, you can. The ADT Monitoring Centre dispatches a business security guard to your home to perform a thorough investigation. 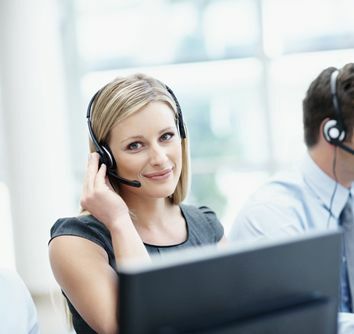 All of our security systems are selected for quality and dependability, but even a high-quality, high-performance security system requires periodic maintenance and repair. The Extended Service Plan gives you peace of mind, because it ensures that your system will continue to provide you with security and protect you against unexpected repair bills. You also benefit from ProGARD coverage on your insurance deductible at no extra cost (ADT will refund you up to $1,000 towards your insurance deductible if you suffer a loss due to fire or burglary while being monitored by ADT). Carbon Monoxide is colourless, odourless and tasteless gas. Stay safe by having a wireless detector that is monitored 24/7 and getting a call from the monitoring station if CO is detected. 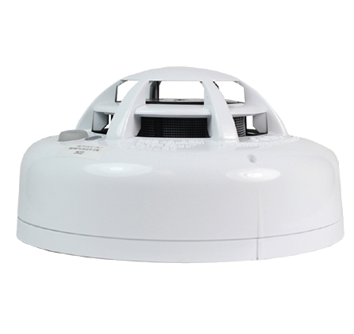 The wireless CO detector consists of an electrochemical carbon monoxide sensor assembly coupled to a wireless transmitter. Full monitoring of alarm, low battery, and tamper conditions. .
Once the wireless sensor probe detects the presence of water for three minutes, the integral transmitter will be notified . The probe will also send a restore (dry) report when the presence of liquid is no longer detected by the flood probe for three minutes. The flood probe sensor is capable of detecting clean or dirty fresh water, salt water, or tap water. Also, it does monitor the ambient temperature. 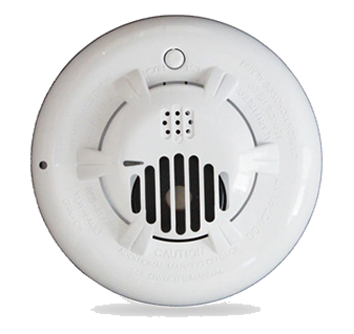 The wireless photoelectric smoke detector respond faster to a fire in its early, smoldering stage (20 to 50 minutes earlier than the traditional smoke detectors) – before the source of the fire bursts into flames. 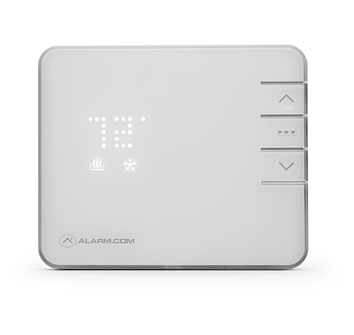 When smoke, excessive heat or cold is detected, the alarm sounds a loud local alarm and you will be notified as well as the fire department. In case of a fire, even if you are sleeping or not home you can be sure that the fire department is on their way in minutes. The wireless glass break detector Monitors for the sound of breaking glass. The detector provides a 15 ft (4.6 m) maximum detection range, 360° maximum horizontal sensing angle, and dual-stage glass break detection. 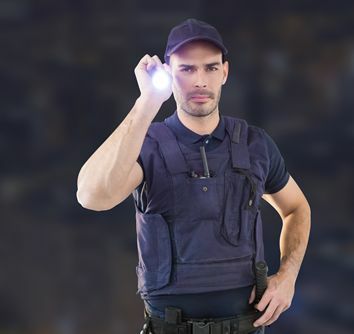 The Panic Button Remote is a compact, battery powered, wireless panic button that transmits an Emergency signal from any location within your home. The signal can be transmitted to the control panel, whether the security system is armed or disarmed. Depending on your needs it can be programmed to send signal to the police or emergency services by triggering an emergency alarm. The panic button is completely water resistant. 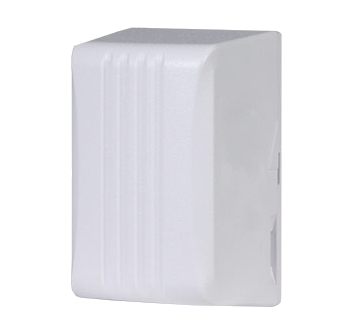 The Infrared Motion Detector is a wall-mounted unit with wide-angle motion protection. When set to High (HI) Sensitivity Mode, the PIR has a maximum range of 9.1 meters deep x 15.2 meters wide. 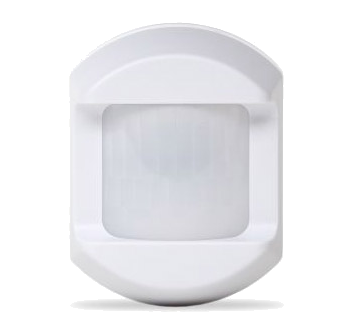 The motion detector has the pet-immune feature can be set to tolerate animals. The wireless tilt sensor is designed for applications where the tilt status of an asset, such as a garage door, needs to be monitored. Other uses might include: mailbox doors, large pet doors, or hinged storm cellar doors. Once the sensor is tilted to 45 degrees, the sensor will transmit to the panel. The sensor will also send a restore signal when the sensor it returned to less than 45 degrees. 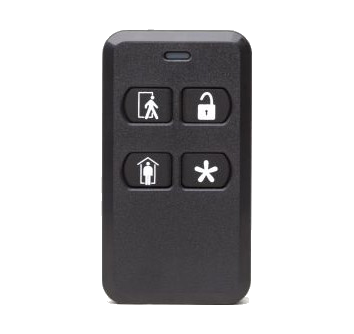 The Keyfob Remote communicates with the Control Panel and it gives you the ability to turn the security system ON and OFF before entering the home or after exiting. If there is an emergency, you can turn on the siren and automatically call the central monitoring station. Wireless keyfob designed to fit on a key chain, in a pocket, or in a purse. 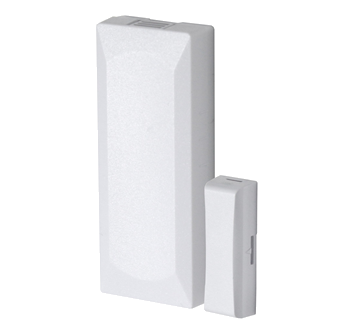 The wireless Door/Window sensor is designed for use on doors, windows, and other objects that open and close. 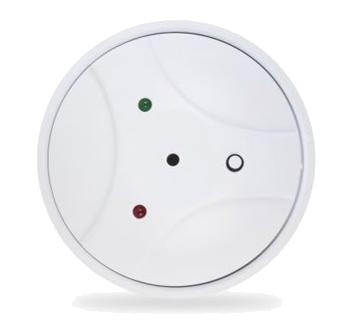 When the magnet (which is mounted near the sensor) moves away from or closer to the door contact’s sensor, signals are transmitted to the control panel. The Smart Thermostat allows you to take control of your energy use and automate temperature settings with a sleek, sophisticated design. 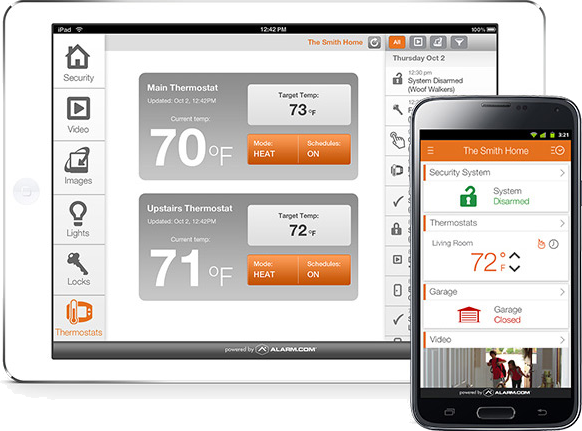 Adjust or change your thermostat settings anytime from anywhere, and instantly know if someone else makes a change. 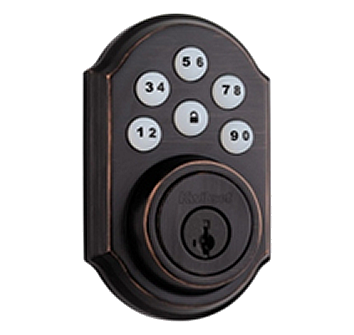 The Smart Door Lock enables the door lock to wirelessly communicate with your control panel. The lock allows you through the app to remotely check the door lock status, lock or unlock the door and receive text or email messages. Patented side locking bar technology offers improved security by protecting against lock bumping, an attack technique used to defeat conventional pin & tumbler locks. Available in Polished Brass, Satin Nickel, and Venetian Bronze finish. 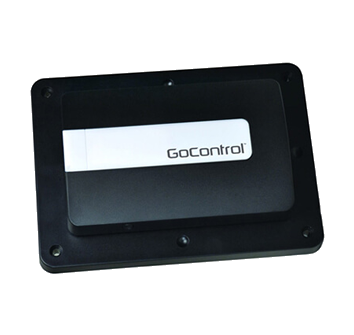 The Garage Door Remote Controller opens or closes a sectional garage door remotely through the app or Security Panel. It is compatible with virtually any automatic garage door opener connected to a sectional garage door. 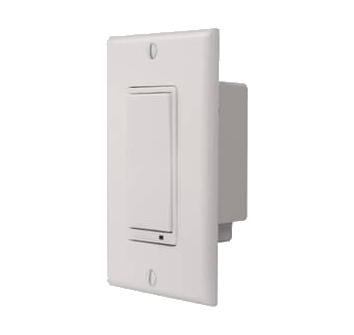 The Wall Mount Switch allows remote ON/OFF control of loads connected to the switch, and is easily wired in place of a standard wall switch. Turn the switch ON or OFF from the app on your smartphone from anywhere, anytime. 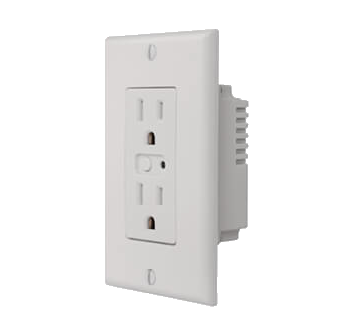 The Single Wall Outlet is wired in place of a standard duplex receptacle. This device allows remote ON/OFF control of loads connected to the bottom outlet (the other outlet remains powered at all times). Turn the switch ON or OFF from the app on your smartphone from anywhere, anytime. 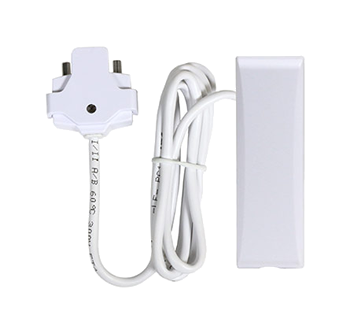 The Plug-in Lamp Module is designed to provide you with control to a connected dimmable lamp. The module is plugged into any standard grounded AC wall outlet, and the lamp is then plugged into the module. Once connected, the lamp can be dimmed or turned on or off remotely via the app. The module contains two power receptacles – one controlled, and one pass-through (powered at all times). Turn the switch ON or OFF from the app on your smartphone from anywhere, anytime. 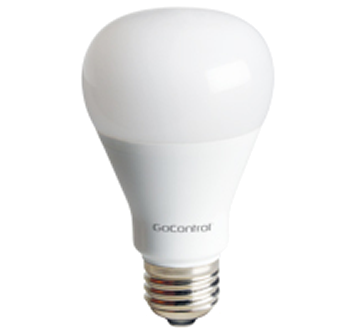 The smart LED screw-in light bulb provides pleasant soft-white illumination equivalent to a 60-watt incandescent bulb, yet uses only 9 watts of energy. The LB60Z offers great value and convenience with an estimated 22+ year lifespan (3 hrs./day avg.). Turn the bulb ON, OFF, or use its dimming features to adjust to 100 levels of brightness from wherever you are through the app. 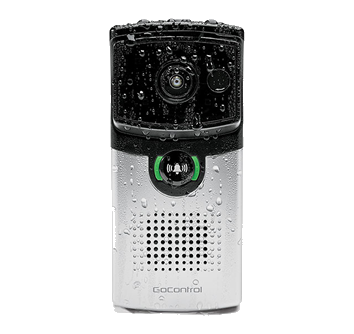 The Smart Doorbell Camera is the state-of-the-art video doorbell with weather-proof and hardwired design! See or speak with anyone at your door securely... right from your smartphone app! Anywhere. Anytime. See live video of who is at your door, and have a two-way conversation with your visitor or the delivery person even if you are not home. With advanced motion detection, the Smart Doorbell Camera can alert you to the presence of visitors before they even ring the doorbell. Improve your home security by knowing who is at, or has been at your door. You can also see who is at your door, in near total darkness with our advanced Night Vision mode. Book your appointment today and we can provide you with a complete list of options available to you to fit your needs. Need more devices, no problem. Have more than one location, not problem. Need something but not the whole package, no problem. We are ready to work with you to provide you with the best package to suit your needs now and into the future.